Football fans flocked to social media during the most anticipated game of the year. This year the Philadelphia Eagles and New England Patriots went to head-to-head on the field. Big advertisers invested their dollars in some of the most coveted ads spots of the year. Justin Timberlake rocked the stadium. His Prince tribute and camo outfit sparked some controversy across social media. But if there’s one thing we’ve learned from halftime shows, it’s that there’s no such thing as bad publicity. Justin’s interactions speak for themselves! Placing your commercial in the Super Bowl, is no guarantee that it’ll be a hit with your social audience. However, some brands got it right on the money with a perfect game-plan that excelled on and off the field. The key to social success? 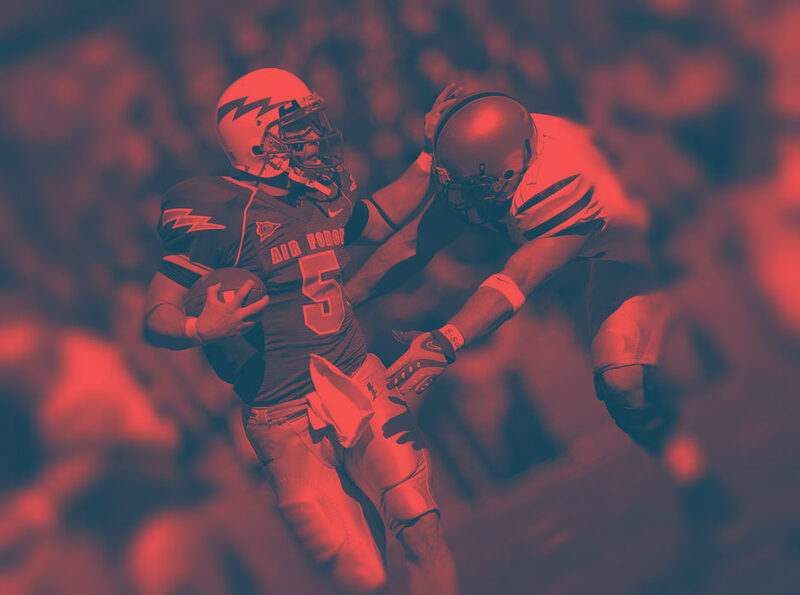 Ensuring that participating in the football phenomenon makes sense for your brand. It comes as no surprise that FMCG brands made the most out of their moment in the spotlight. Unsurprisingly, Animal Planet’s annual Puppy Bowl also captured the hearts of users across social media. Turns out, you don’t need hands to play ball - four paws are enough. But how did our furry friends stack up against our NFL stars? So, who won the Super Bowl engagement stakes on social? Socialbakers crunched the numbers to find the social winner of the Big Game.